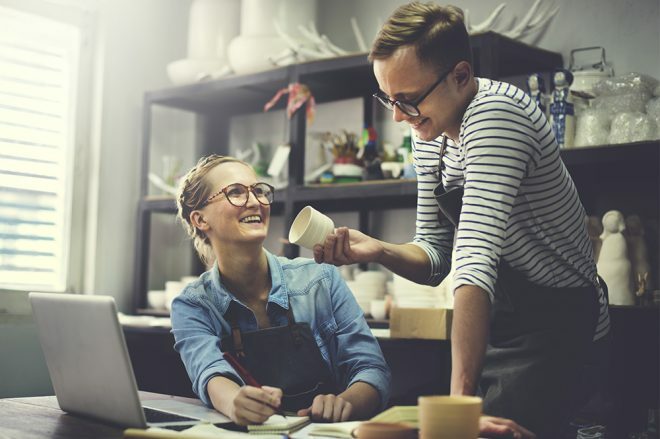 Here you will find everything related to small business on LinkedIn. 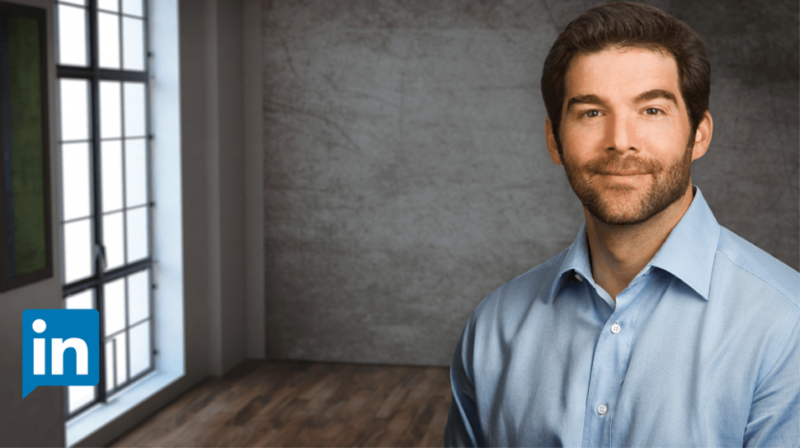 Including marketing on LinkedIn, social selling, LinkedIn business tips and more. 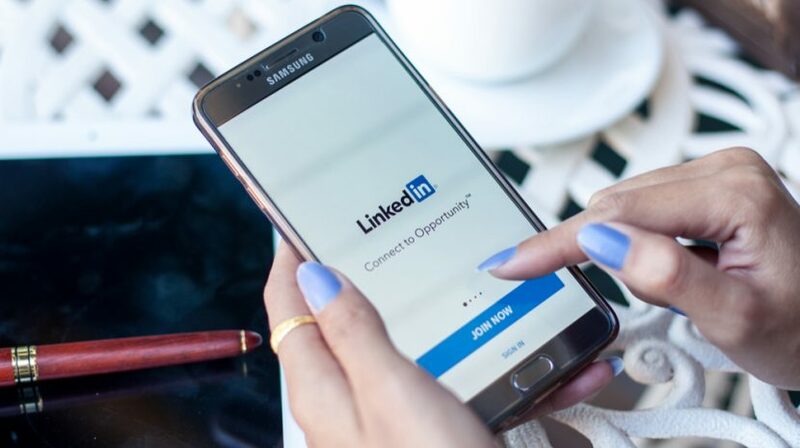 11 LinkedIn experts share their best LinkedIn hacks to help you amp up your LinkedIn marketing game and get the results you want. 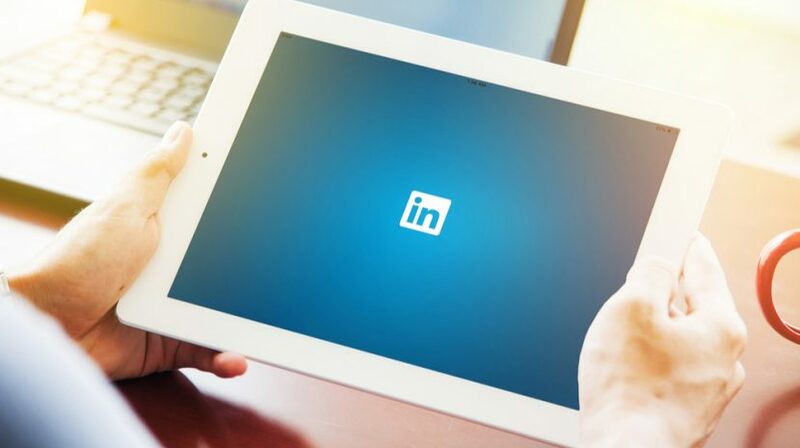 To know more about LinkedIn’s rise, as well as the new features it offers to small businesses, check out the LinkedIn statistics in this infographic. 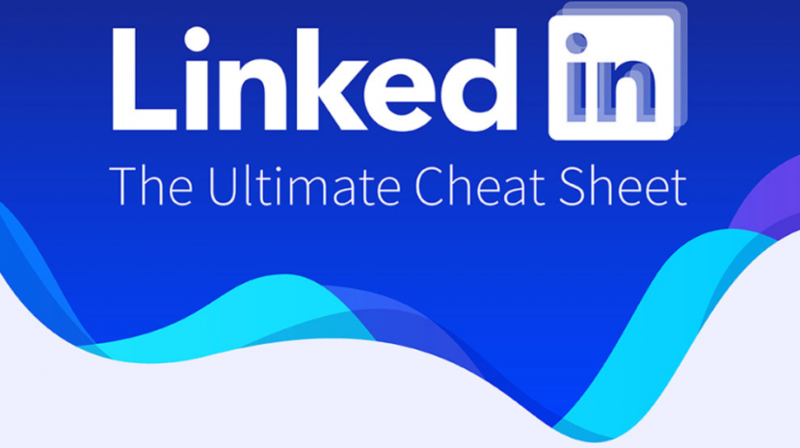 Knowing how to navigate through LinkedIn and utilize its advanced settings can make the process of finding LinkedIn leads easier. 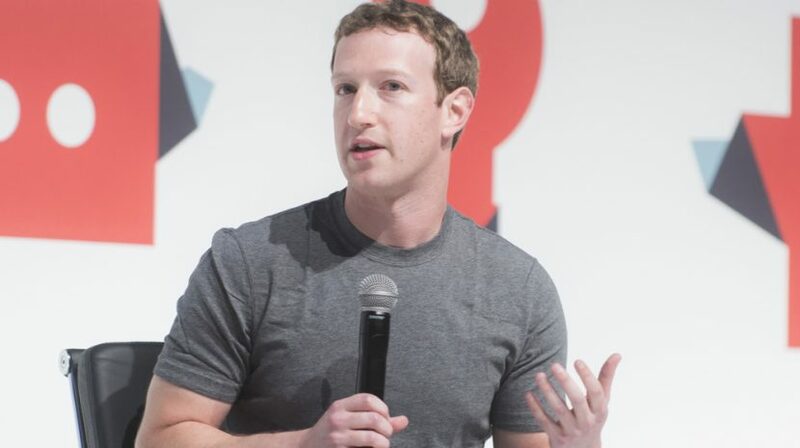 What are the most popular social sites for business? That answer and more from a new survey that reveals how businesses use social media for marketing. 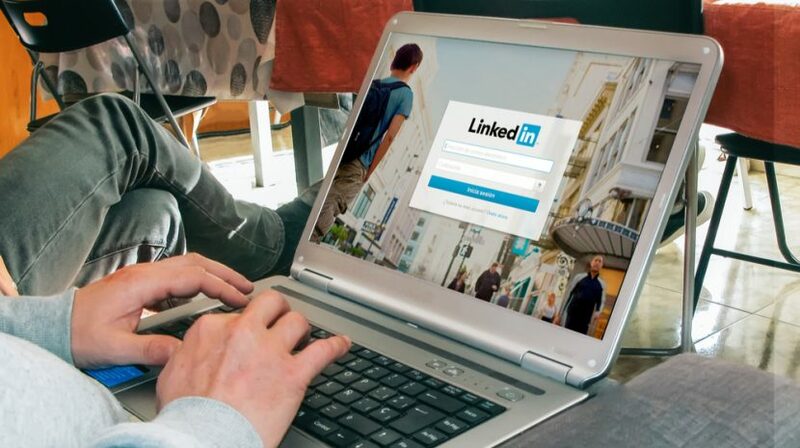 Need to know how to post jobs on LinkedIn? The steps are actually quite straightforward and we've laid them out for you after the jump. 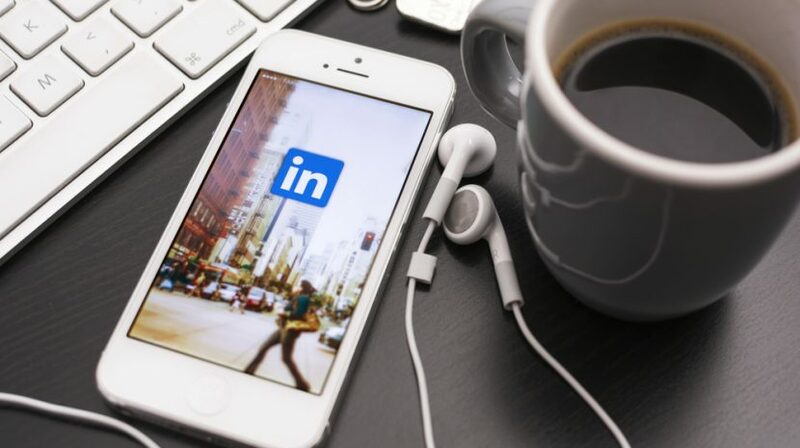 LinkedIn has launched a new social feature that may change the way you use the platform. 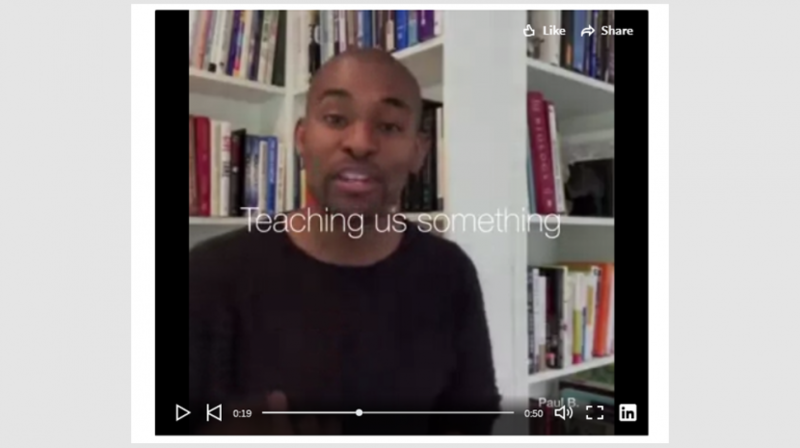 How will your business take advantage of the new LinkedIn Video? 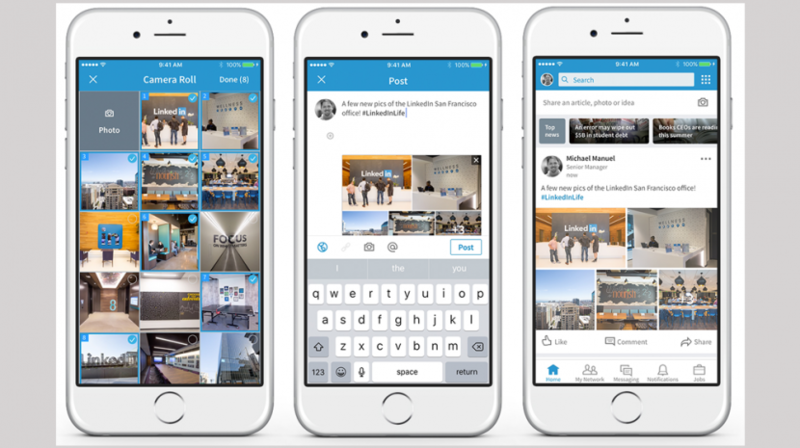 The August 2017 LinkedIn changes include new features that allow you to add multiple photos to a post and share your work in different ways. 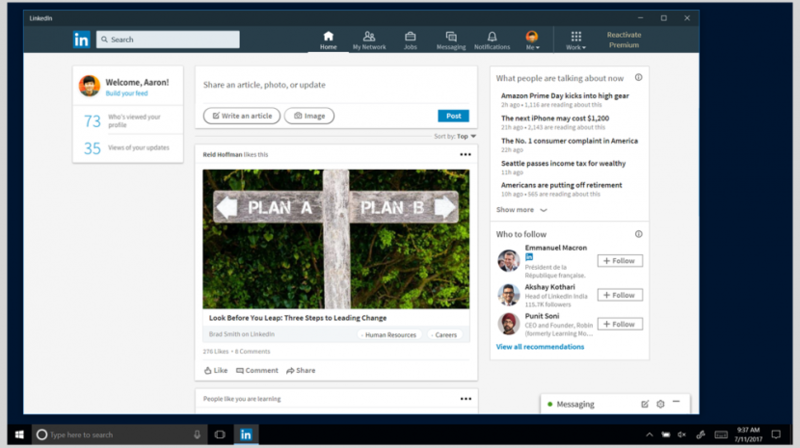 Microsoft has launched its LinkedIn app for Windows 10 to let the social network run independently of your web browser via the Start Menu and task bar. 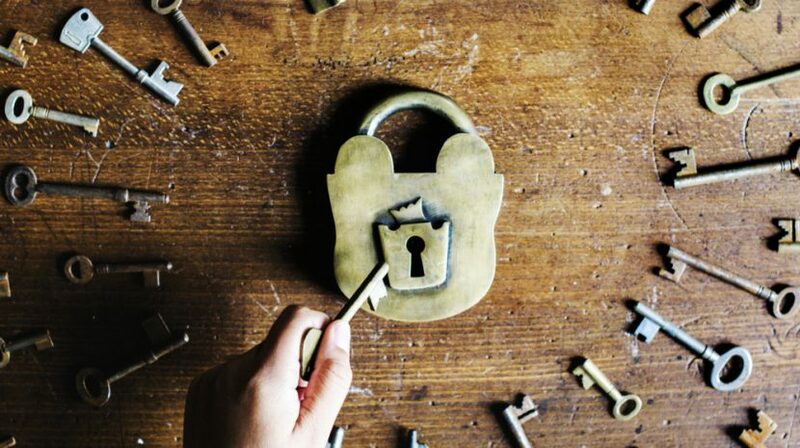 What is LinkedIn Matched Audiences And How Can You Use It to Target Your Customers? 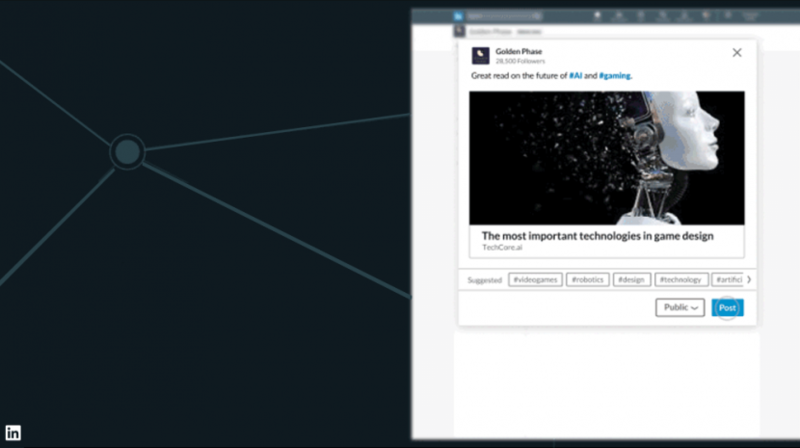 The new LinkedIn Matched Audiences feature is a set of targeting capabilities that will enable advertisers to combine LinkedIn’s data with their own.